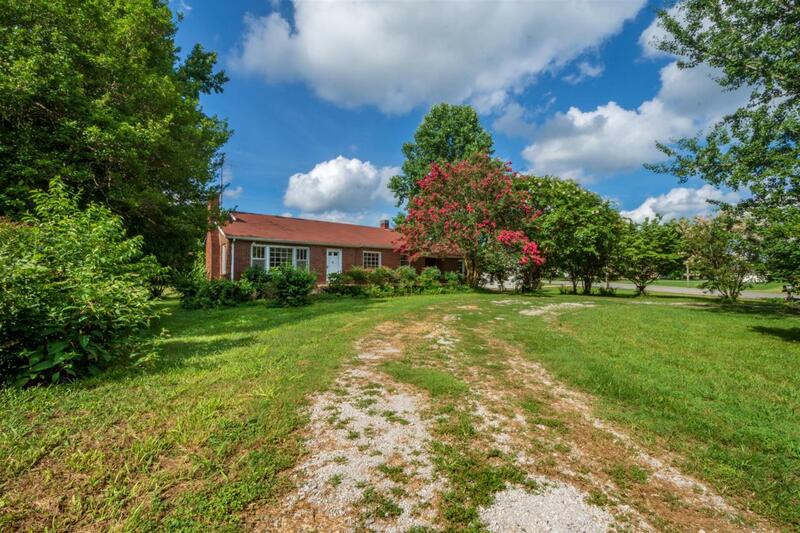 Brick 3 bedroom 2 bath house with 1,685 SqFt sitting 1.3+/- acres. 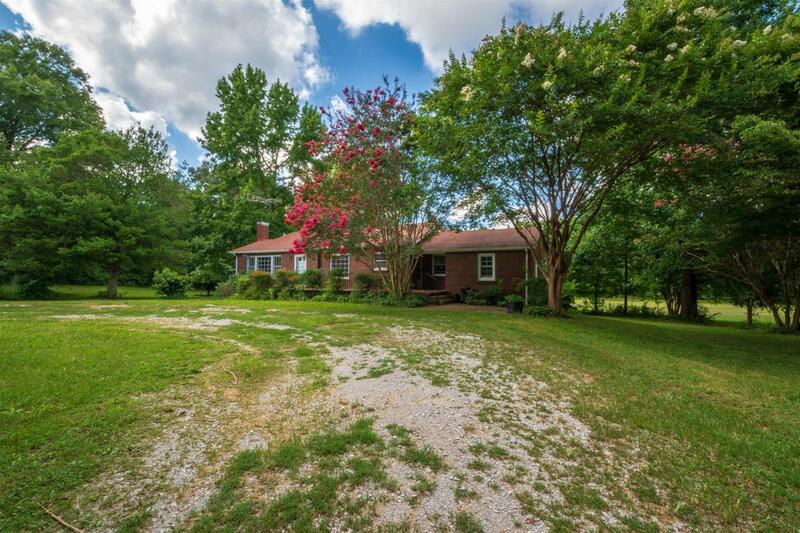 Only mins from Ardmore, very convenient to Huntsville and I-65. 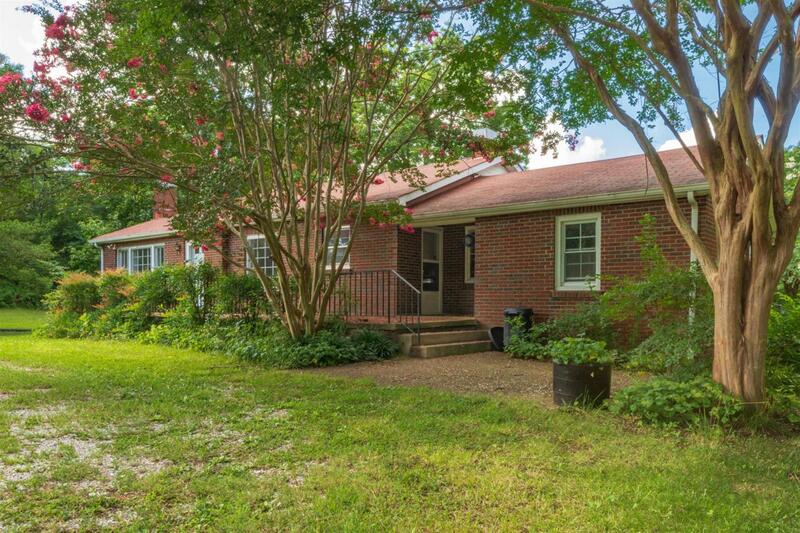 Property has a circle driveway. 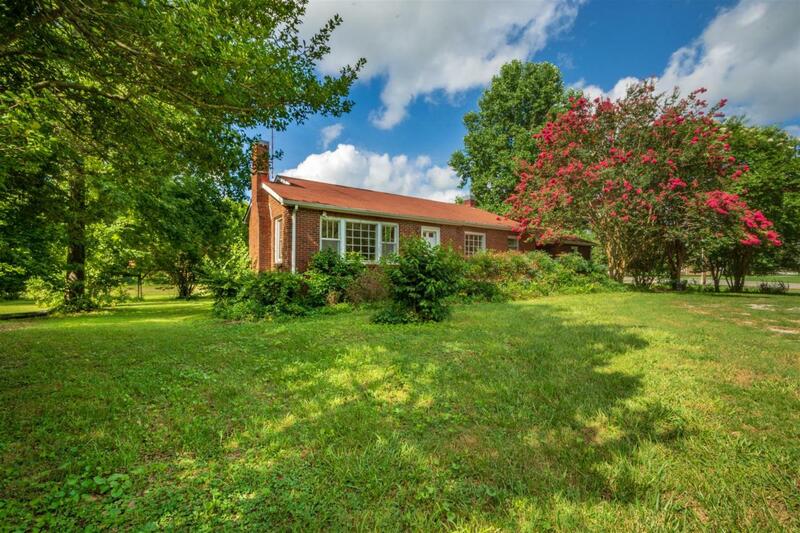 Located just over the Lincoln / Giles County line.